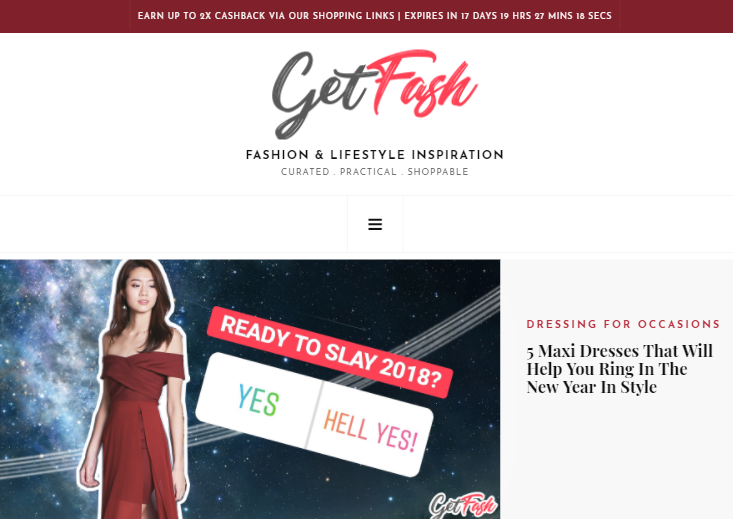 Getfash.com is an online magazine with content geared towards fashion and lifestyle inspiration that's curated, practical, and shoppable. We’re sorry! SWA 2017 voting is closed. We’re currently processing the results. Thank you.